Welcome to Baker City Gold! Strong buyers of gold in all forms! 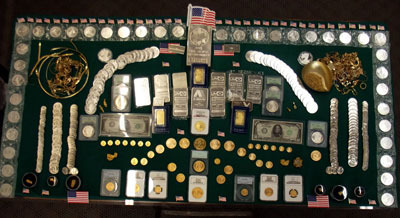 Home of the largest selection of gold and silver coins in Eastern Oregon!